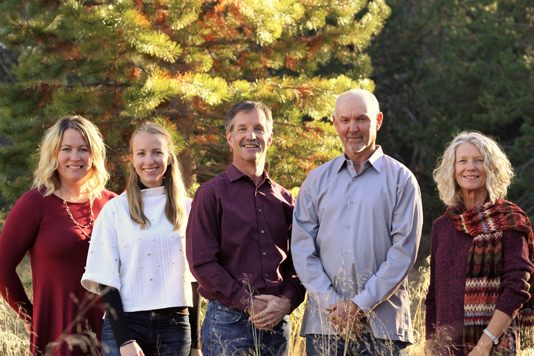 Originally established by Matt Hanson in 1997, Tahoe Truckee Homes now boasts a team of highly motivated, extremely knowledgeable real estate professionals with well over 100 years of combined life experiences in the Tahoe Truckee region. We are committed to working together to provide the highest level of customer service possible by listening, communicating, educating and doing what ever it takes. 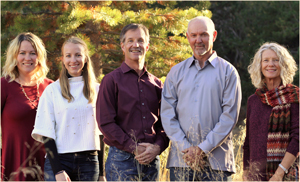 Tahoe Truckee Homes is always honest and direct in how we do business. Always having our clients’ best interest in mind when searching for a home or selling a home. Because buying or selling a home takes time, Tahoe Truckee Homes is about building relationships which explains why most of our clients become friends and refer future business to us. 90% of our business is directly from referrals. Our straightforward approach to real estate has allowed us to build a business, which we can be proud of. Over the years, we have expanded our services to fit our clients growing needs for property management. We started by helping a client turn their second home into an income earning rental and now manage several vacation, seasonal and long term rentals. We recognized a need to serve both homeowners and renters alike. It is a great avenue to create even more relationships and help more people. Please take a look at our Testimonials Page to see what our clients have to say about us or get to us a little better through our Agent Profile Page.